By now I'm sure you've heard me mention, at least 10,000 times, how excited I am to be attending this year's Taste of the NFL's Party with a Purpose. Now in it's 24th year the "Party with a Purpose" pairs chefs from all 32 NFL markets with some of the greatest NFL players ever in an effort to raise money for food banks around the United States. 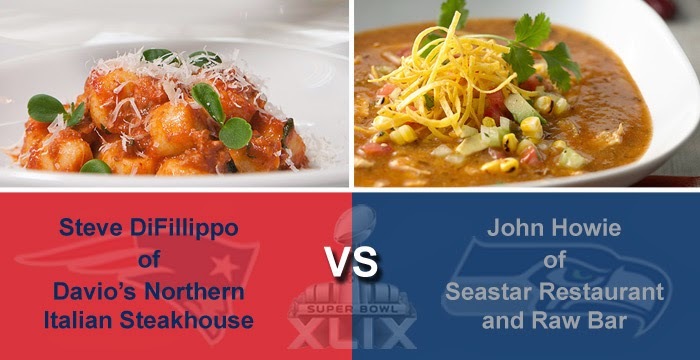 Chefs John Howie of Seastar Restaurant and Raw Bar in Seattle and Steve DiFillippo of Davio’s Northern Italian Steakhouse in Boston are representing this year's two Superbowl Bound Teams, along with 40 award winning chefs from around the country, and will be creating something spectacular, for attendees to taste. Both sound delicious to me and I can't wait to see what the other chefs have up their sleeve for this event. Be sure to follow along on social media #KICKHUNGER & #TasteoftheNFL for all updates of the event. I can't wait to taste either one of these, they both look amazing! I am so jealous! I would love to have a fun event like this in San Francisco. Take lots of pictures!! Oh my....they both look so good! I guess I would choose the gnocchi being Italian and all :) I'll vote! Both look great but I'm going to go for the soup. 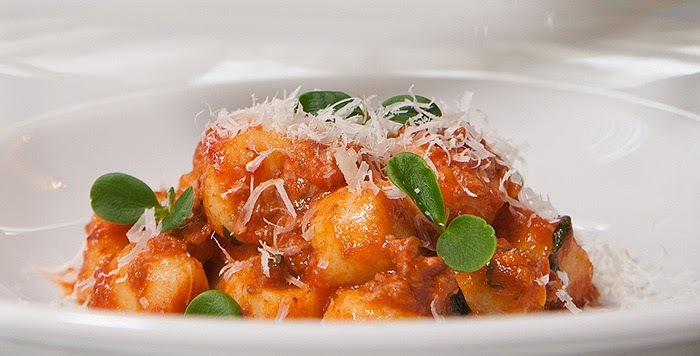 Hand rolled gnocchi sounds mouth watering delicious. This is, seriously, a very tough call...in terms of the recipes NOT the teams. Ultimately, I just can't bring myself to vote for anything that has even a hint of the Pats. Bring on the tortilla soup with shrimp-avocado ceviche relish!! Hello gnocchi come to mamma! I don't care who wins! Honestly I'd love to eat both of these dishes and forget the game altogether. Both of those dishes look fantastic! It sounds like a great event. What an absolute blast you are going to have. Both look great! But I'm going with gnocchi. Both sound amazing, but TORTILLA SOUP is my favorite, so that one gets my vote. This Taste of the NFL's Party sounds and looks fantastic! I love them both! 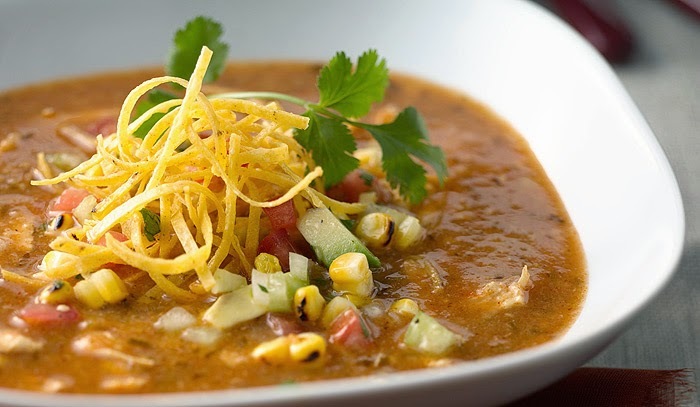 My vote goes to John, I love tortilla soup! What a great idea for a party! I'm sure you'll have a blast! They both look great but I'm always a fan of gnocchi. I'm a sucker for ceviche, have to go with the tortilla soup! I'd take that gnocchi any day of the week! Oh my goodness they both look so amazing! I'm a little jealous and want to attend as your plus one. This sounds amazing. all of it. especially that gnocchi!